By now, you might have seen countless photos of turtles choking from straws, whales ingesting plastic, and seahorses carrying a piece of plastic. 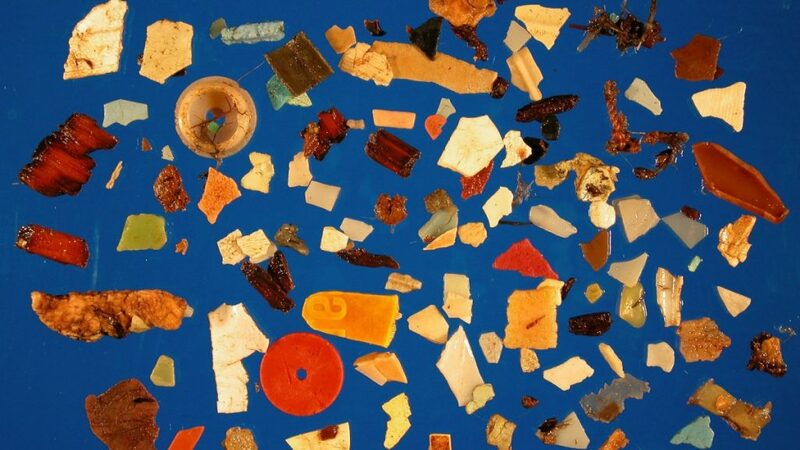 To say that plastics are taking over the ocean would be an understatement. Unfortunately, Asia is a big part of that problem. 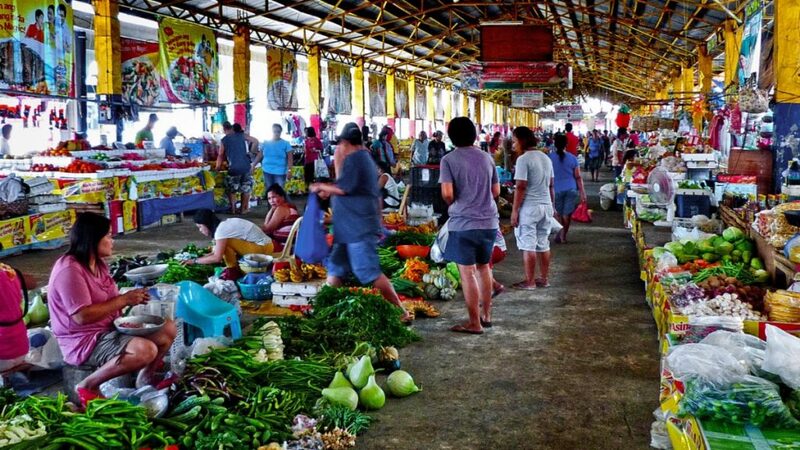 In the Philippines, a woman who owns an eatery goes to the market to get ingredients – fish, vegetables, some fruits. For every single purchase she makes, there is one plastic bag. One kilo of fish? Put it inside. Three pieces of mangoes? Dump it in. Ten cloves of garlic? Still in a plastic bag. In a store in Vietnam, a man orders a glass of smoothie on his favorite restaurant. He asks the waiter not to put straw because he packed his reusable straw with him. However, the waiter, out of habit, still did not listen to his request. Unfortunately, this case is not only apparent in the Philippines and Vietnam but also in other Asian countries, especially in poor areas. The shopping habit that involves dumping everything in a plastic bag has become a norm. The UN Environmental Program reported that around eight million tons of plastic are dumped into the ocean each year. This has greatly affected marine life. Furthermore, these plastics will turn into microplastics which can be eaten by fishes, therefore making its way into your plate. Not only that, the ingredients that are used to make almost half of plastics are hazardous. Meaning, it poses a threat to any type of living organism including animals and humans. 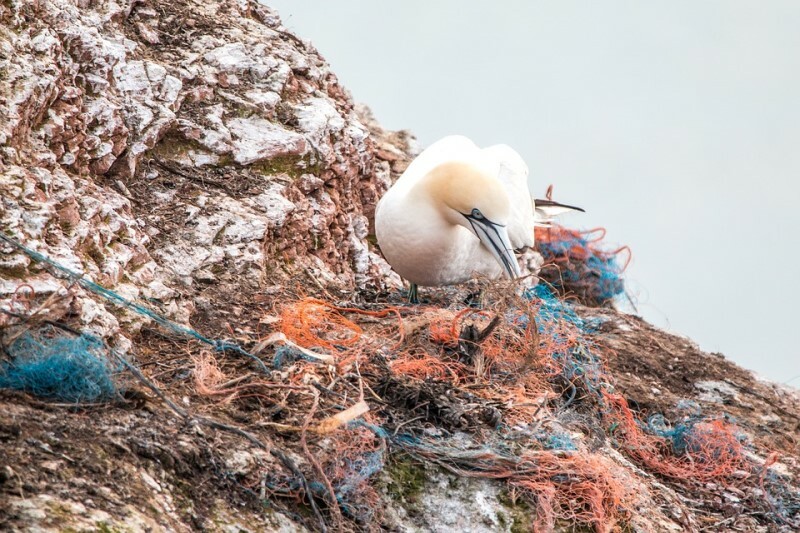 In the world, over 600 marine species have been affected by debris; and one of the most usual things that happen aside from entanglement is starvation. Even when there is a bountiful supply of food for them, animals feel full when they ingest plastic. Think about it, humans sometimes cannot tell apart which is a plastic bag and jelly in the water. Can you imagine how this confuses turtles? According to Ocean Conservancy, Asian countries including Philippines, Indonesia, China, Vietnam, and Thailand make up for a staggering 60% of the plastic waste on the planet – that’s more than half of the global waste, which makes the area on the top of the list of the most notorious polluters. These countries have a high demand for consumer products. However, it does not have the proper waste management systems that are vital to cope with the increasing surge of plastic waste. Plastics have become an addiction – an unnecessary material present in almost every single business. In Thailand alone, around two million tons of plastic garbage are produced annually. Everywhere you go – to the street and even natural sights – there is garbage in almost every corner. In fact, a pilot whale died in the country for ingesting 80 pieces of rubbish last year. If this will continue to happen, there will be a ton of plastic waste for every three tons of fish by 2025. Not only will this harm the ocean and the environment, it will also have a detrimental effect on the living conditions of the people. So what is the solution to the Asian plastic pollution problem? Thankfully, there is hope in this adversity. More people are realizing the impact of plastic and has been making triumphant efforts to raise awareness about the problem and actively find ways to reduce plastic consumption. Additionally, one of the most viable solutions to the problem is to prevent the plastic from being made in the first place. This would require effort not only from consumers but also from big brands who should be held accountable for their waste. The government can also implement stricter laws on plastic products. Fortunately, Taiwan has realized this. It will become the first ever country to ban single-use plastics totally by 2030. By 2020, the country will also ban plastic straws from all beverage and food establishments. Organizations and initiative such as Precious Plastic Bangkok, and SEA Movement in the Philippines are also making leaps to educate people about the problem. Considering all these solutions, it is essential to remember that pointing fingers will just do no good. But remember, although the planet still has a long way to go to eliminate plastics, there is still hope. There always will be. Asia remains a behemoth in the tech industry, and continues to encapsulate various markets from solar panels, mobile apps, to robust medical systems for chronic diseases.